History has a curious habit of coming full-circle. The forces that fanned Islamophobia after 9/11 have seen that manufactured Islamophobia convert itself to full-blown Christian Terrorism. Our hearts go out to the murdered children’s families and other victims of the terrorist atrocities in Norway. The serene island of Utøya is now a living memorial to this horrible crime. As the unreal events unfolded, and pundits linked it to all types of events in the Islamic world, Muslims in the West prayed, ‘Oh God, let it not be another Muslim.’ It was not — and it is at this point that the media, intellectuals and politicians have to sit back and take stock and ponder over the nature of terrorism. Simply describing other human beings as inherently bad and incapable of expressing themselves can backfire, and backfire quite badly. This time, it is not only the rise of Nazism in Germany, it is the rise of Nazism in the whole of the Western world, and as before, humanity cannot live with it. It has to be challenged. Two months before the 10th anniversary of 9/11, what have we learned about terrorism? Sadly, not much. This web site was launched a few days after Rudy Giuliani, then mayor of New York, refused a cash donation from Prince Waleed al-Tallal just because the Prince had the audacity to try to understand the terrorist attacks of September 11, 2001. We had a hunch that things were going to get very very bad for Muslims. The only way Zionism can justify its illegal occupation of most of Palestine is by maintaining a continuous warp in the minds of Western voters — a continuous imbalance of information — that portrays Muslim Palestinians (no mention ever of Christian Palestinians) as sub-human brutes who don’t deserve to live independently. As the evidence to the contrary mounts, this warping force — like a dam on a quick river — has to be augmented continuously. In the era of the Internet this exercise has reached such a fever pitch that it cannot be sustained. The hatred and dehumanisation of Muslims is now taking a toll on the very civilisation of the West, and all that Western democracies stand for. Abu Ghraib and Guantanamo were early symptoms, not anomalies. When the mind of the electorate is being poisoned, democracy is weak and elections will not produce a sane outcome. It is at this time that the guardians of nations and civilisations — the academics, the clergy, the writers — need to step up and put up a counter-fight. Western civilisation still has to offer a lot to the world and it should not descend into irrelevance at this point in history. Go ahead, stop immigration. Execute terrorists. Imprison hate preachers and hateful politicians. But, do not dehumanise a proud Islamic nation. It will stop human civilisation in its tracks. Dear Christian Europe, the Holocaust guilt is now history — please do not let it drag you down into another atrocity. Terrorism is characterised by the use of violence by non-state actors to achive political aims. It requires ‘radicalisation’ of committed individuals who think that there is ‘no other way out’. The only way to combat terrorism is to enable people to believe in the institutions that affect their life — media and politicians being prime among them. 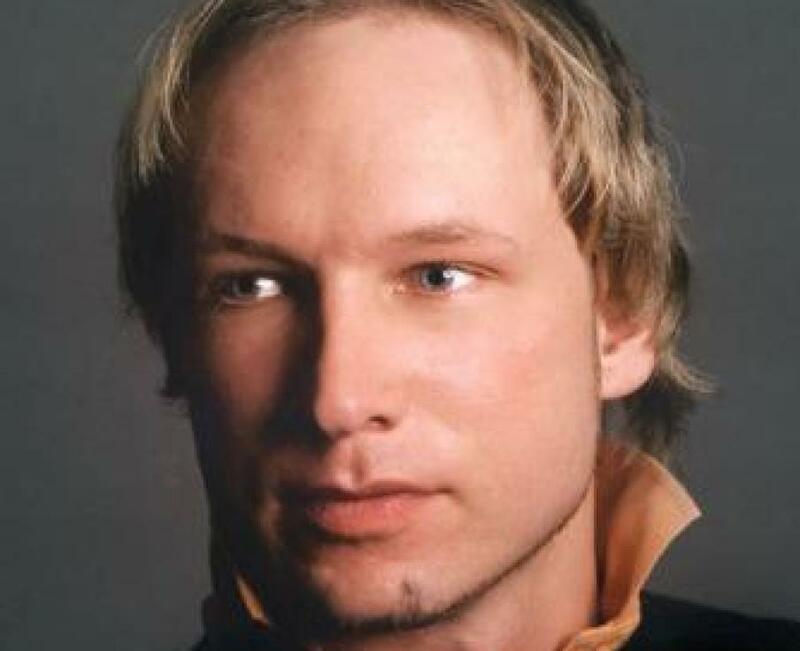 Let us think for a moment about the alleged victims of Anders Breivik and about himself. Living in one of the best countries of the world, he had been led to believe that his beloved country, religion and culture was facing an existential threat and he did not trust government or the media to reverse this perceived trend. All terrorists think like that and have almost identical psychological and physical support structures. In addition to short-term law enforcement, the only long-term solution is to rebuild that missing trust in government and media; and to stop the purveyors of hate in the Internet age from extending civilised discourse into dehumanising diatribes in existential terms.